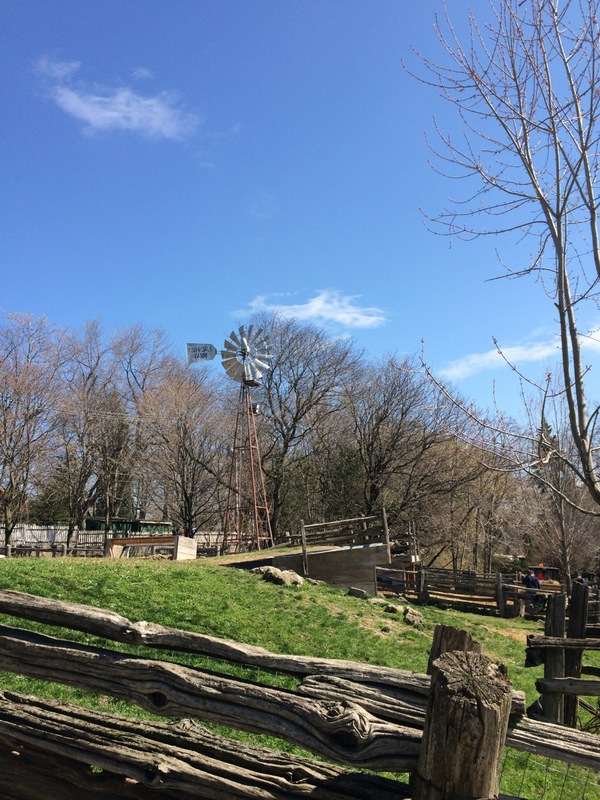 Riverdale Farm | Kids in T.O. It’s no secret. 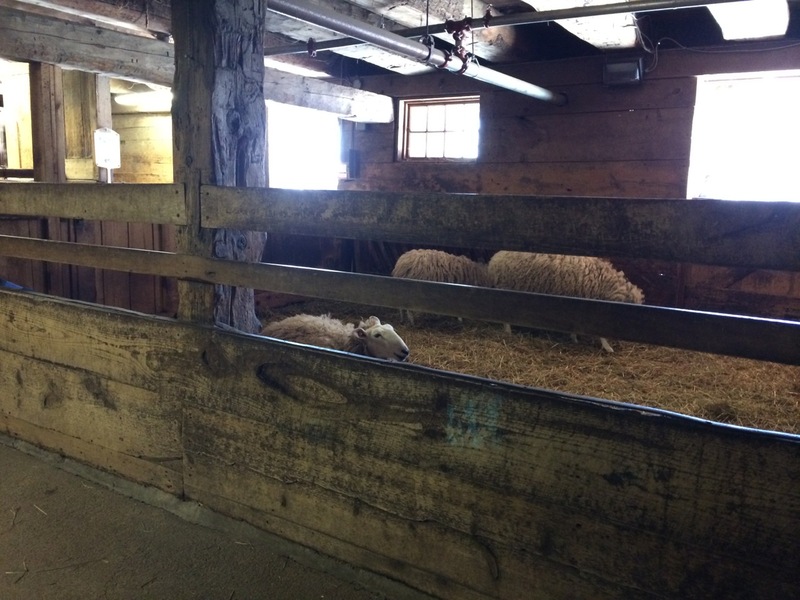 Torontonians know that you don’t have to leave the city for a day at the farm. 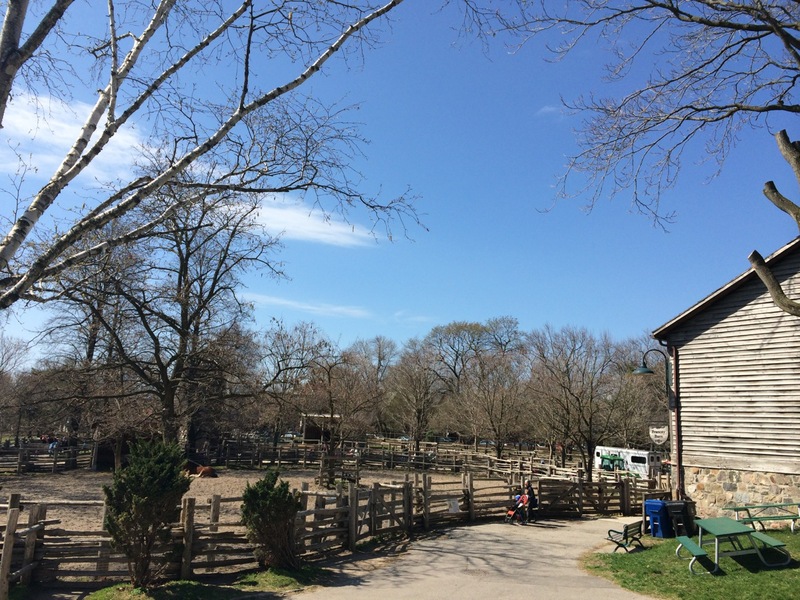 Riverdale Farm, just west of the DVP and south of Bloor in the Cabbagetown neighbourhood, is a family destination any time of year. But has your family taken advantage of all it has to offer? 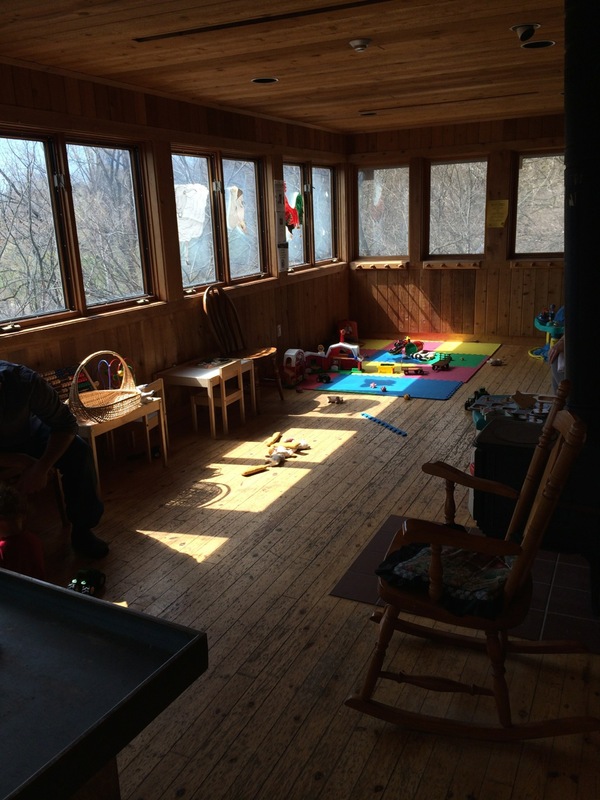 Toddler play time: The City of Toronto offers a free indoor drop-in playtime (0-3 yrs plus caregiver) in a bright room located in the Meeting House at the Farm’s far east end. There are lots of farm-themed toys. No shoes policy. Check drop-in schedule. Demos: Goat Demo is daily at 11:30am in the lower Francey Barn. Summer splashing: Wading pool (End of June to September). Schedule will be posted here. Picnicking: Lots of seating, lots of room for blankets and lots of shade. Cabbagetown Festival: This annual event takes place every September (check here for 2014 info). We love the Cabbagetown Arts & Crafts Festival, which takes place in the park just outside of Riverdale Farm for one weekend in September. Check the calendar: Follow on Facebook page to learn more about activities. 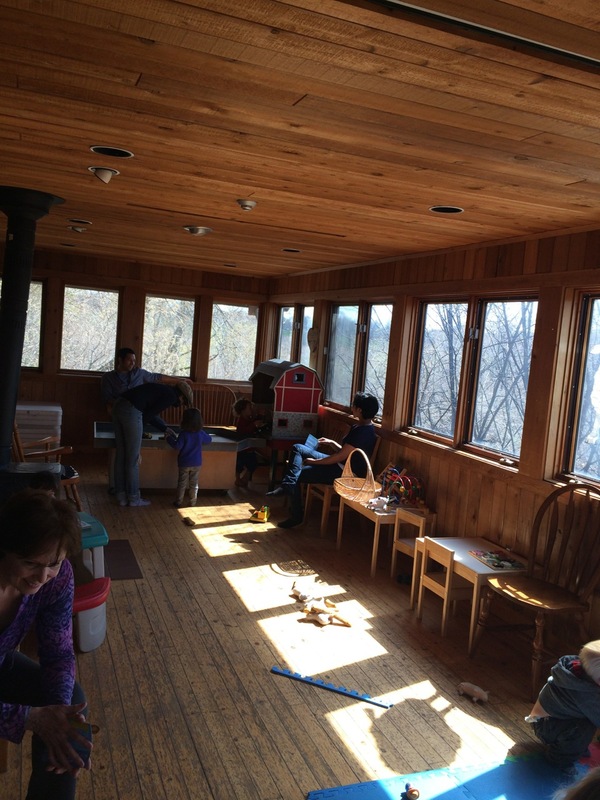 Parties: Yes, they do birthdays (room rentals and farm demos). Email farm@toronto.ca for details. In the hood: Parliament Street has tons of restaurants and cafés. Getting there: On TTC, take the 65 Parliament bus and exit at Winchester St. Driving, there is free parking. Low-down: Admission is free. Open daily from 9 am – 5 pm. It is a representation of a rural farm – not a petting zoo. Don’t feed the animals! Food: The “Friends of the Farm” Shop and Kitchen are open from Tuesday through Sunday from 10:30 am – 3 pm. Stroller-friendly: Yes to strollers. No to dogs, bicycles, in-line skates, foot scooters, ride toys, and vehicles.